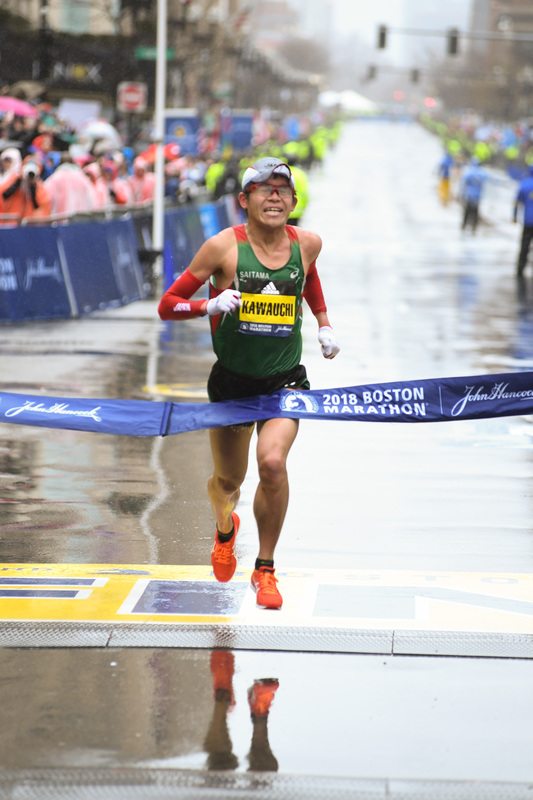 The news follows an eventful year for Mr. Kawauchi, who became the first Japanese runner to win the Boston Marathon since 1987. 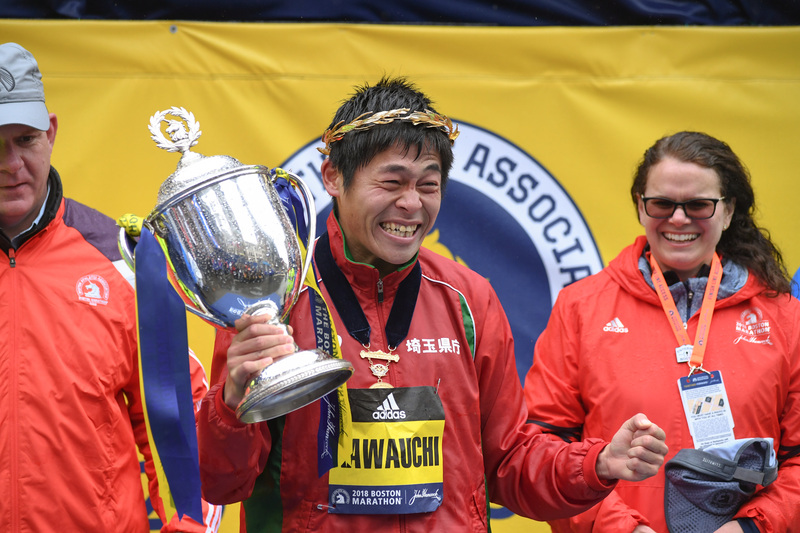 Balancing training with a 40-hour work week, the “citizen runner” finished off the calendar year with a victory at the Hofu Yomiuri Marathon in 2:11:29.. The BMO Vancouver Marathon course record has remained untouched since 2015 when Luka Chelimo (KEN) finished in 2:18:37. 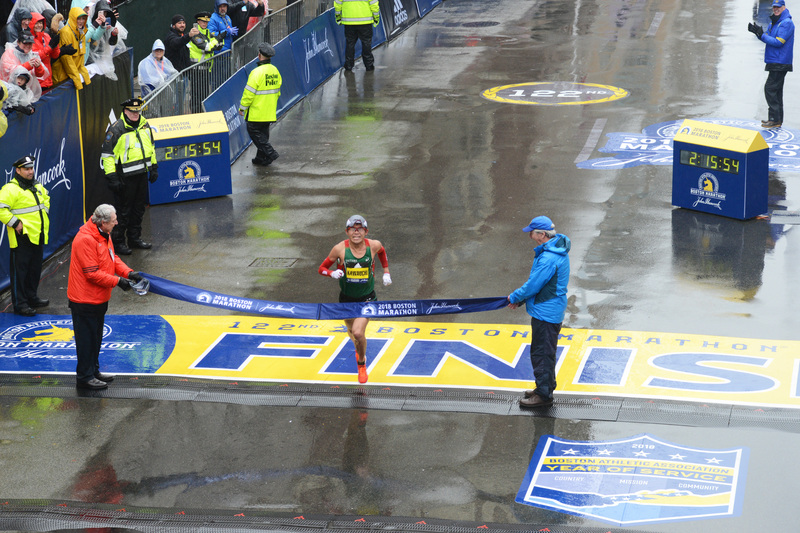 With a personal best of 2:08:14 (2013), Mr. Kawauchi could very well challenge that time, and maybe even the event record of 2:13:14.